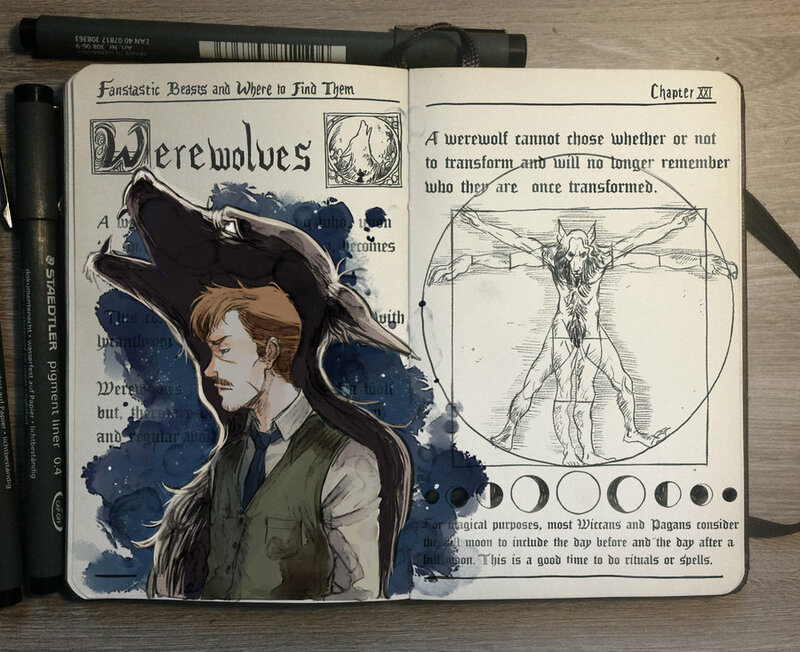 Gabriel Picolo aka Picolo-kun has been featured here on DesignStack for his project 365 Days of Doodles of which, samples are shown in the 3 post links below. 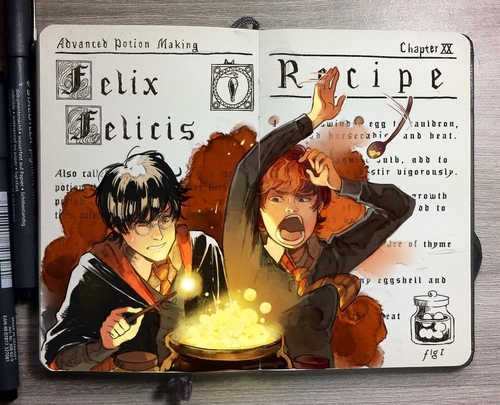 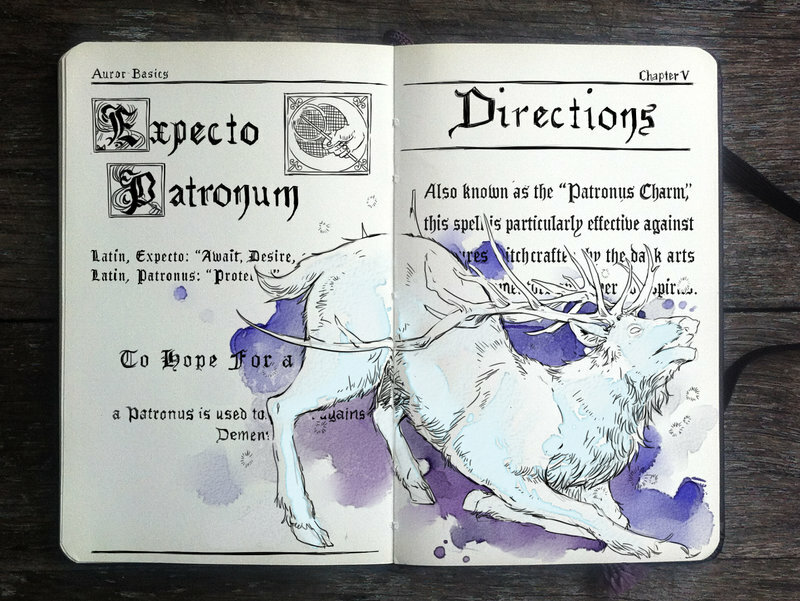 In today's post we focus on Harry Potter Drawings regarding Spells. 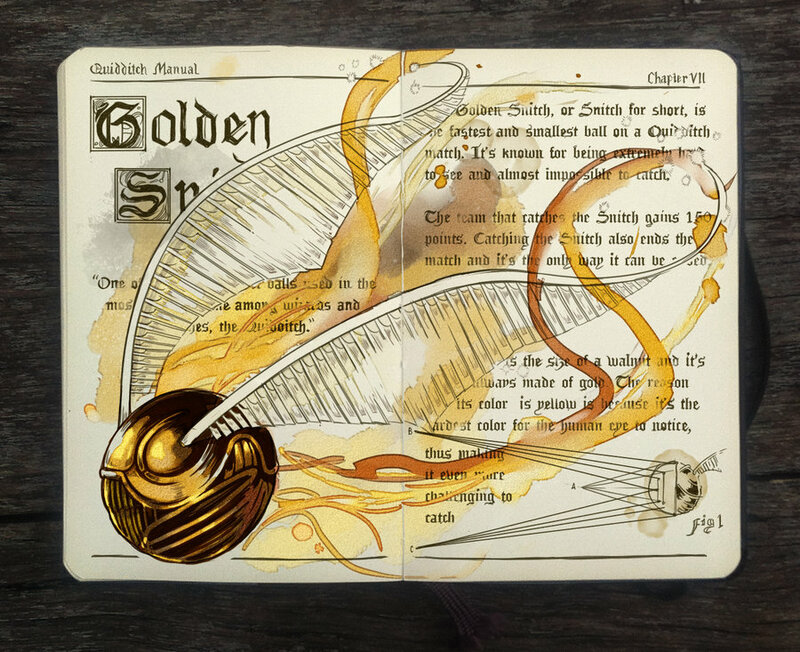 These pictures are created using Mixed Media, a mixture of digital and traditional art. 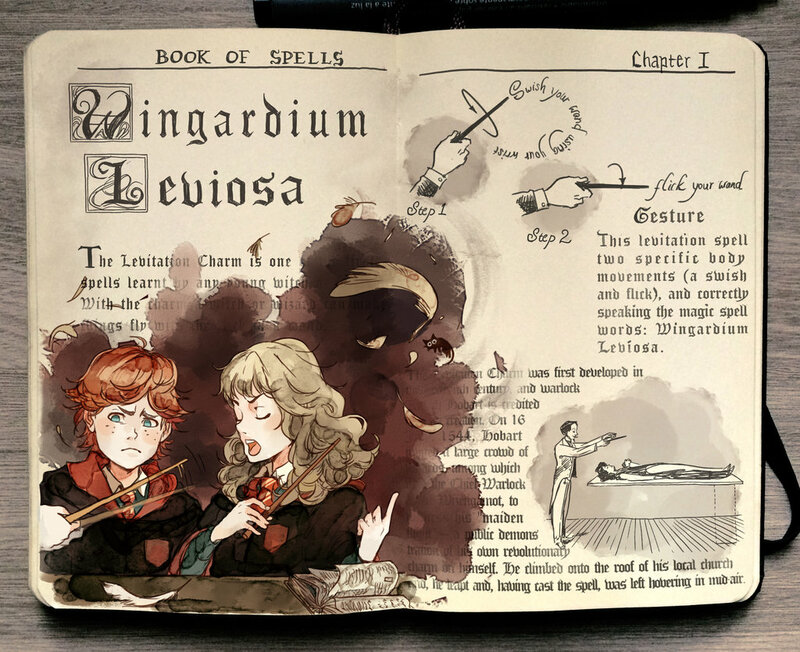 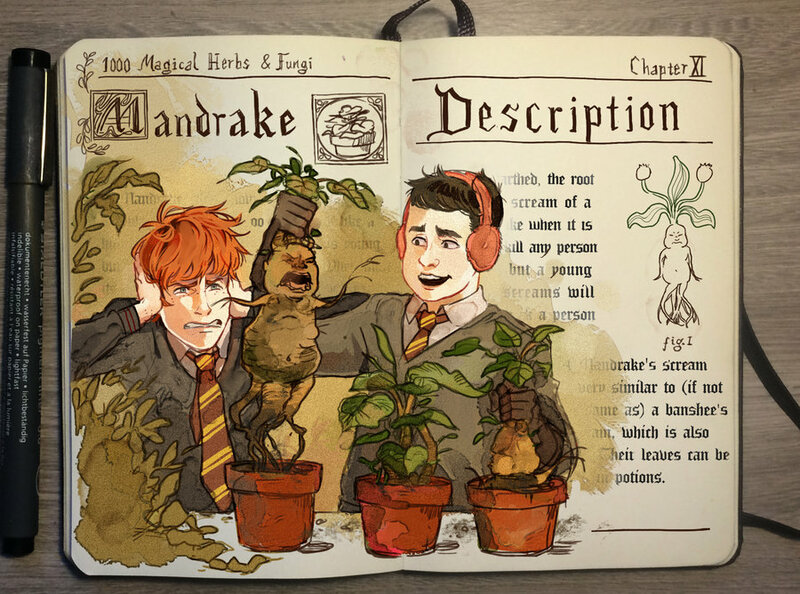 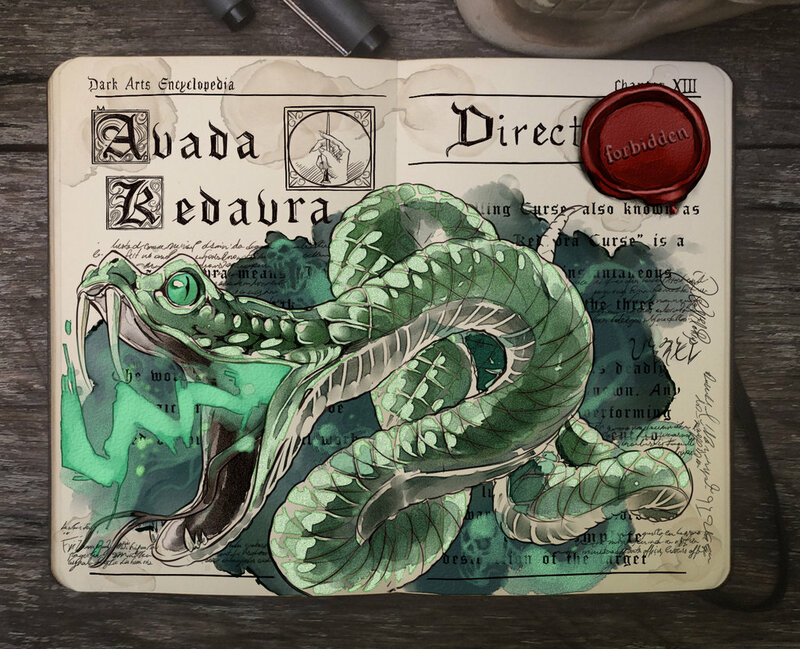 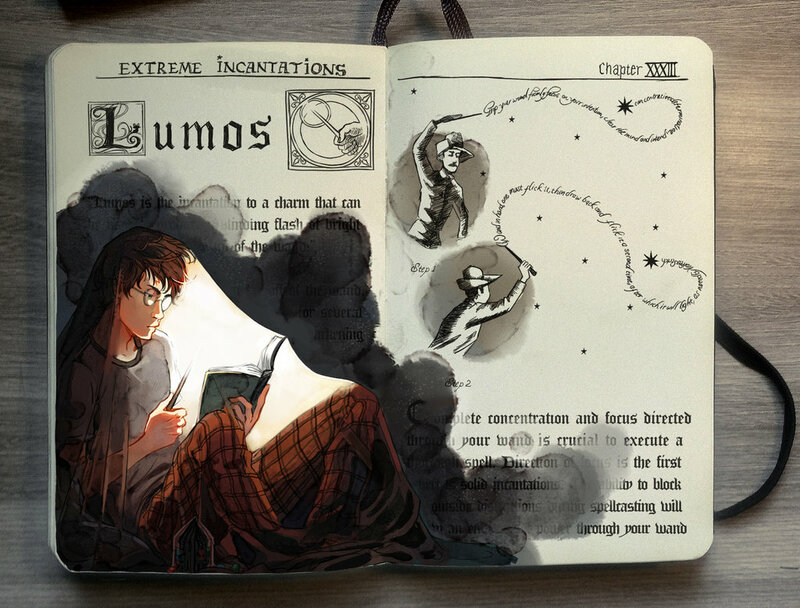 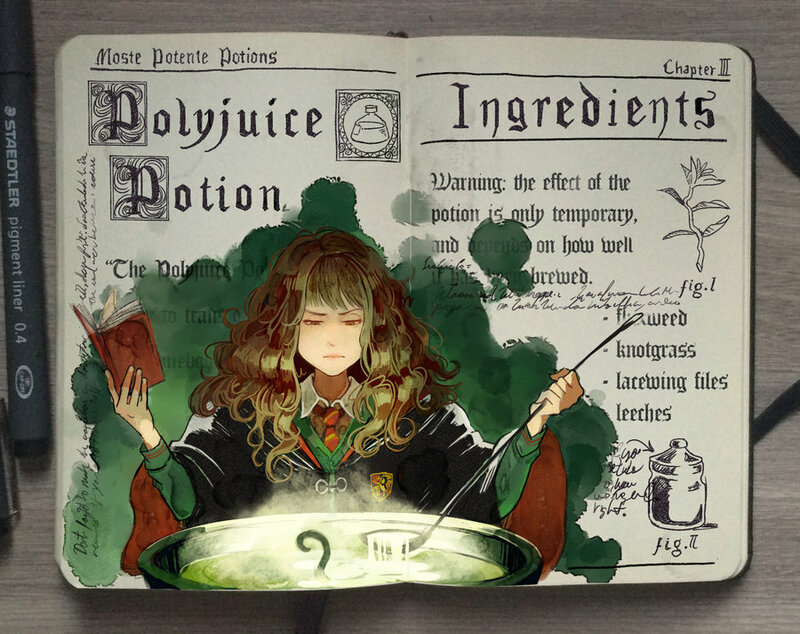 Beautiful drawings that remind us of the story and the spell contained in the excellent Books and Films by J. K. Rowling. 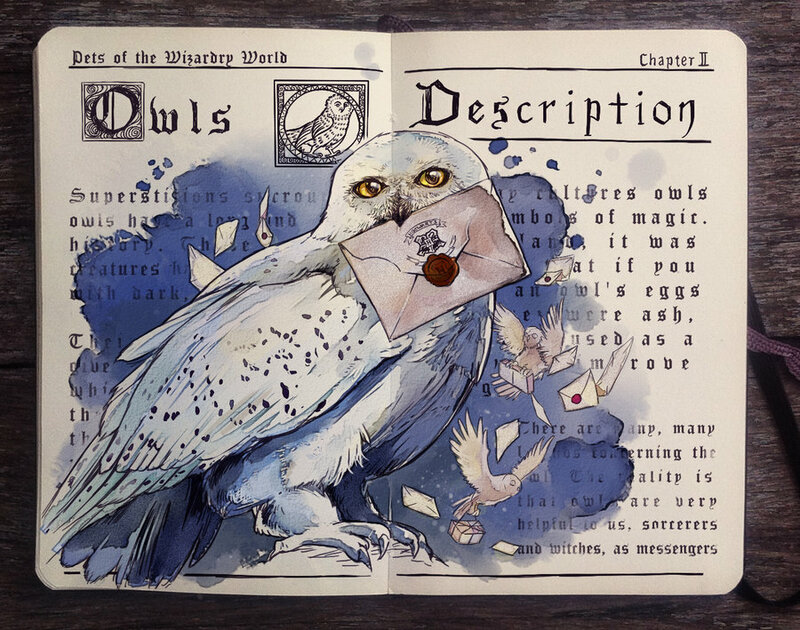 Pets of the Wizarding World - Owls. 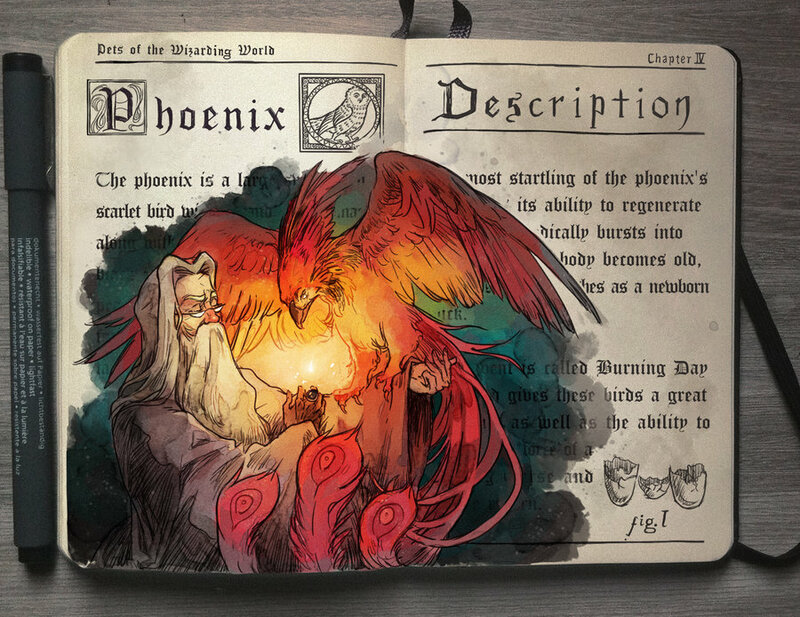 Albus Dumbledore and the Phoenix.